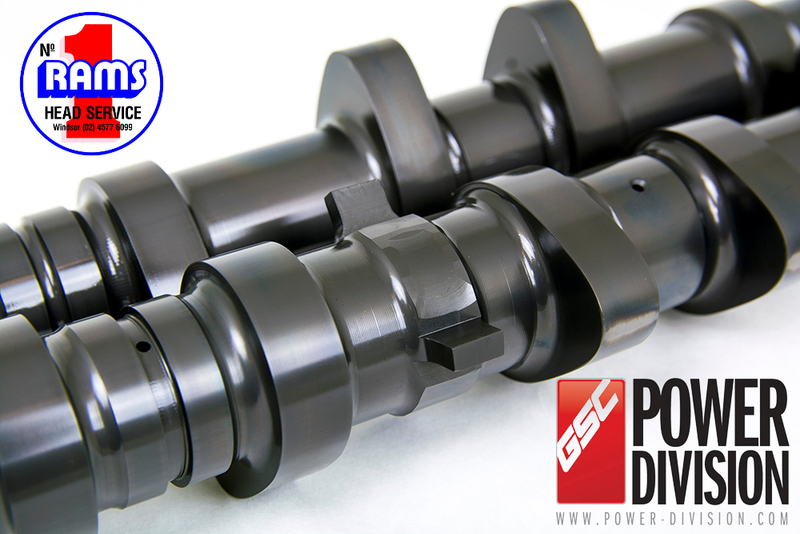 GSC Power-Division was started to fill the need for high quality performance camshafts and valve train components for the Japanese Sport Compact cars of today. 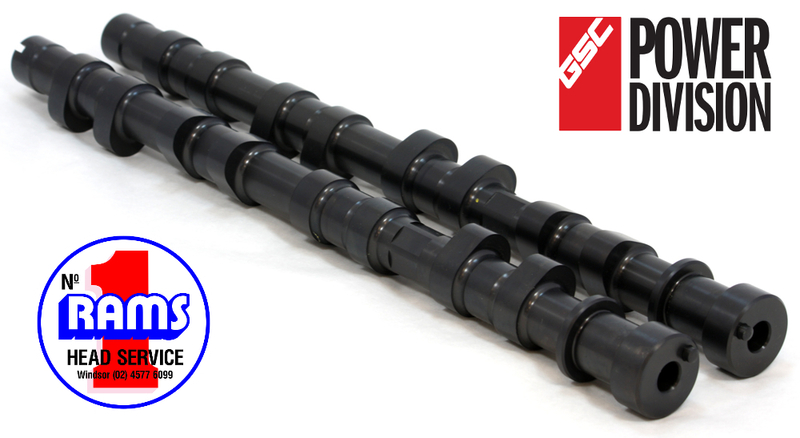 With little worthwhile offerings in the market and a passion for quality and performance GSC offers cutting edge designed camshafts and Valvetrain components that are lighter and handle the most extreme conditions of the turbo sport compact engine. 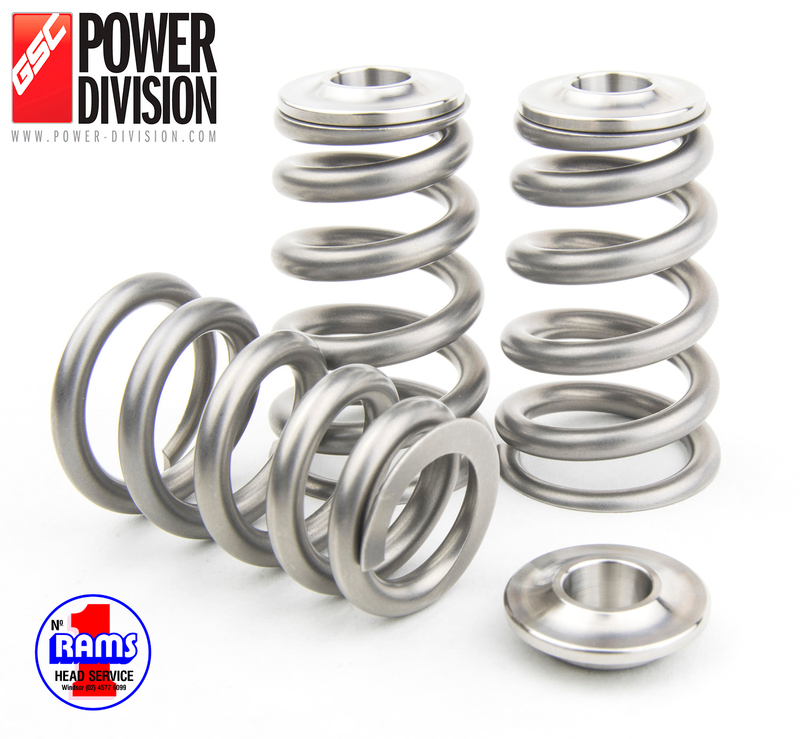 GSC Valvetrain components are created using the world’s most advanced design, FEA, and flow simulation software’s to aid with real world performance testing. 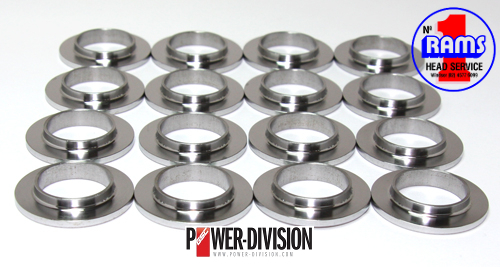 Our products are designed and manufactured on site on dedicated CNC machining centre’s with the utmost attention to detail, tolerance, and specification. 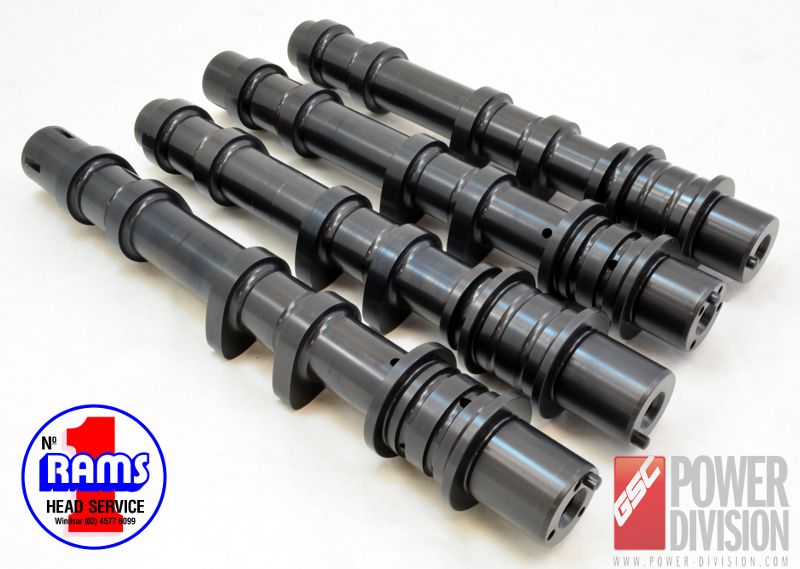 Our cast camshafts and always ground on new quality chill cast or ductile iron billet blanks, our forged billet cams are turned from solid bar stock and ground on one of the most advanced CNC grinding machines in the world. 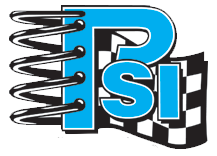 The attention to detail in quality and performance has given GSC the chance to become a worldwide supplier and manufacture for some of the very best performance engines.